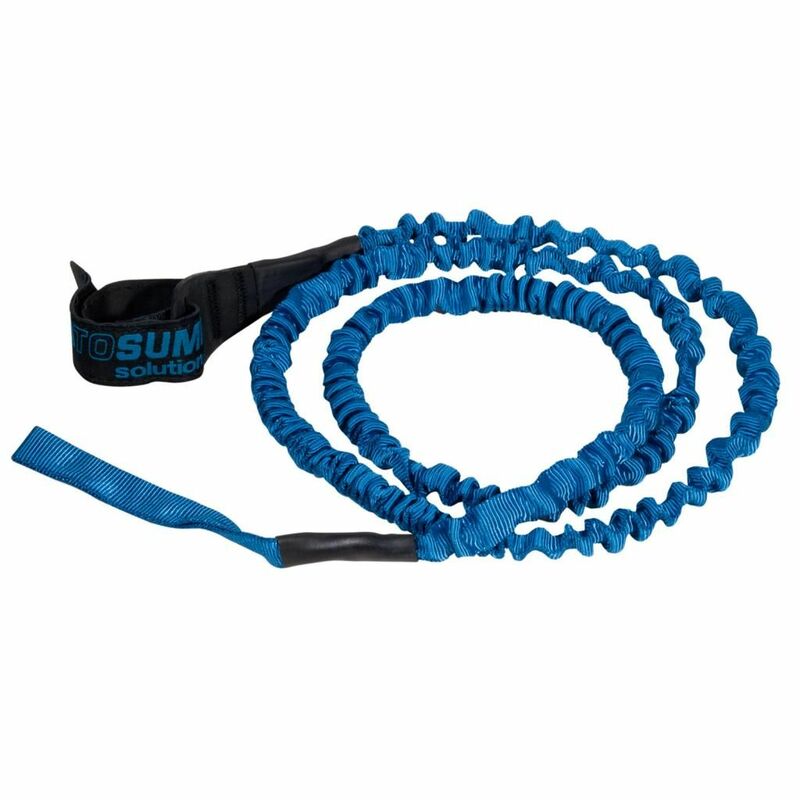 The Solution Paddle Leash by Sea to Summit will keep your paddles with you and not floating away down the river! It’s made out of lightweight, yet strong nylon with a stretchy inner cord for added flexibility. Attaches to your paddle or even a fishing rod with a hook and loop closure with non-slip material. An essential piece of gear on the water.